A beautifully presented Victorian Fishermans Cottage in Cowes, Isle of Wight. 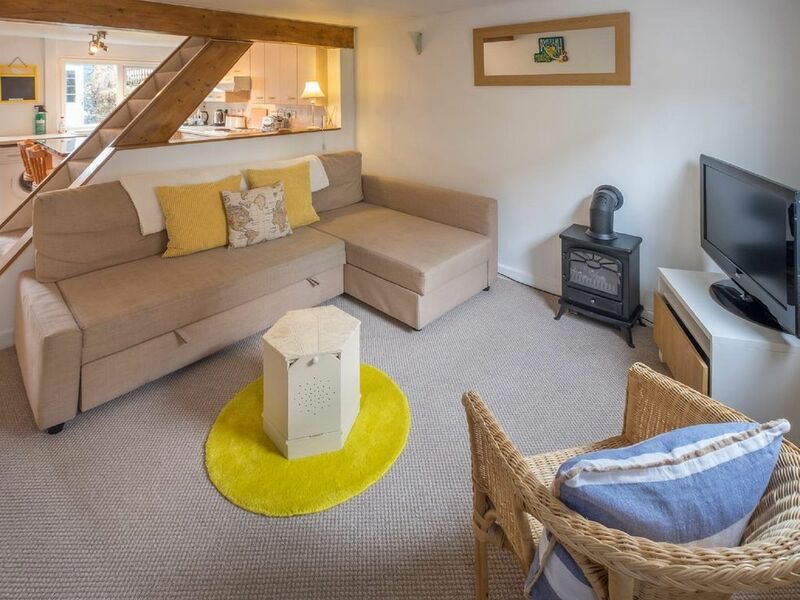 A charming 2 bedroom Victorian Cottage within easy walking distance to Shephard's Wharf marina and only a few minutes walk from the town centre. The cottage has a good size double bedroom, a single bedroom and a double sofa bed. The living area leads into the kitchen making downstairs spacious. The kitchen leads out to the garden with alfresco dining furniture. The cottage is located in a quiet street and within a few minutes walking distance into Cowes town centre. Cowes is a vibrant area for shopping, with many boutique stores mixed in with nautical stores and quirky gift shops, and it is easily navigated along the pedestrianised High Street. The parade which sits to the west of the town front is a great place to take a stroll, and makes for an easy scenic walk along to the neighbouring village of Gurnard. Sailing is a very popular pastime, and if you are visiting there are several rib and yacht charter companies where you can hire a vessel. Cowes offers a variety of different cuisines when you are looking for places to eat. Along with award winning restaurants selling locally sourced produce there are also some popular pubs selling traditional English food. Parking is free surrounding the house and between 6pm and 8am the local car park is free.